It might be a case of blink and you’ll miss it, but every once in a while summer does actually come to London. You can hear the whispers in the air at the school gates, the excitement building as the mercury hits 20 degrees (yes that is considered summer here!) and when that magical moment occurs, London comes alive. The parks fill with sunbathers and happy picnic-ers, restaurants and bars spill out onto the pavements and Londoners walk with a smile. London in the summertime is such a fun place to be. The square is surrounded by some great restaurants, with plenty of outside chairs and tables to sit and soak up the animated atmosphere. 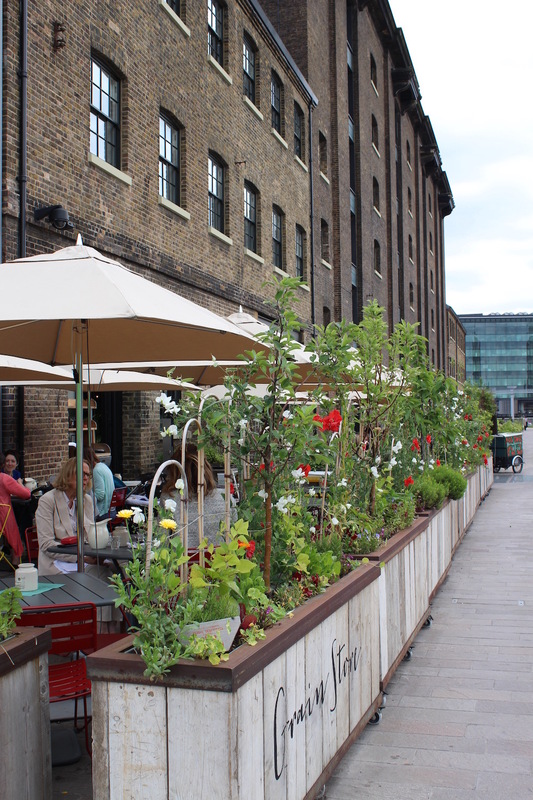 On selected weekdays there’s the fantastic Kerb street food market across the road on Kings Boulevard, offering a variety of mouthwatering take away options. 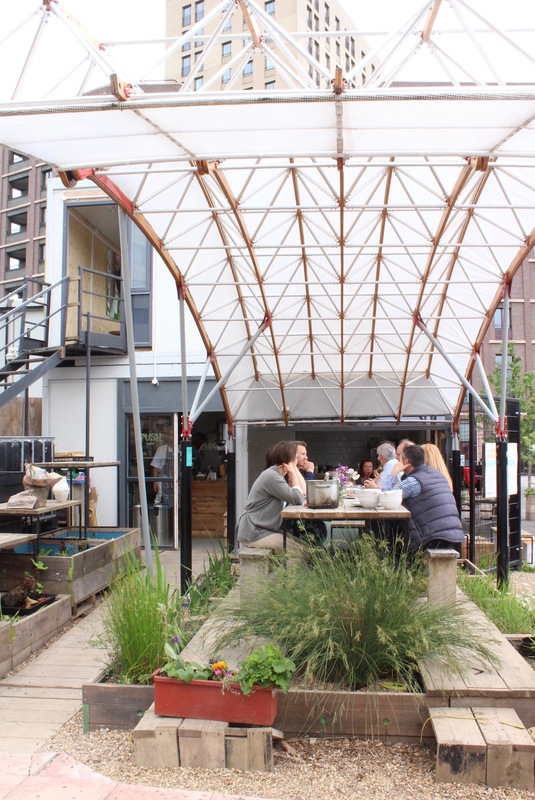 Then theres the innovative Skip Garden Kitchen, which blends so cleverly into the surroundings that you might be forgiven for thinking you’ve stumbled onto a building site, but a very cool one at that! 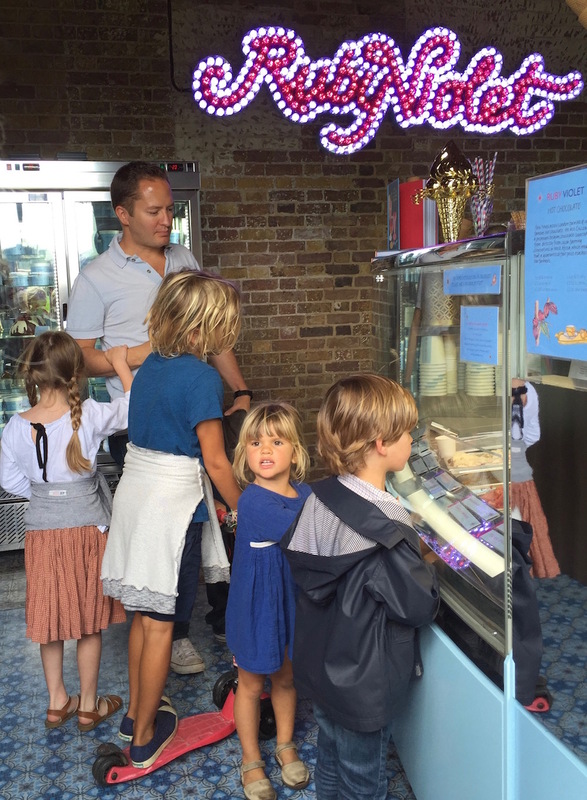 And not forgetting the famous Ruby Violet ice cream parlour, a family favourite just around the corner from the square. 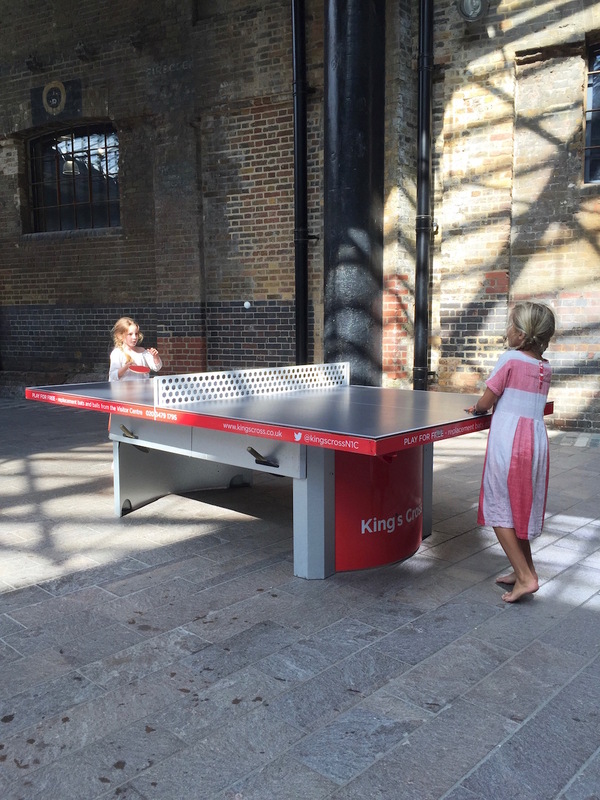 Tucked away between the buildings to the north east of the fountains you will find the (not so secret) – secret, table tennis tables. We recently visited here with friends and everyone wanted to have a go. They are housed in a beautiful, vaulted, industrial space, with plenty of room to run or scoot around. It was the perfect spot to contain our gang of over-enthusiastic, under-coordinated ping pong-ers whilst we waited out an unwelcome downpour. Kings cross Pond Club Tapper Walk, N1C. 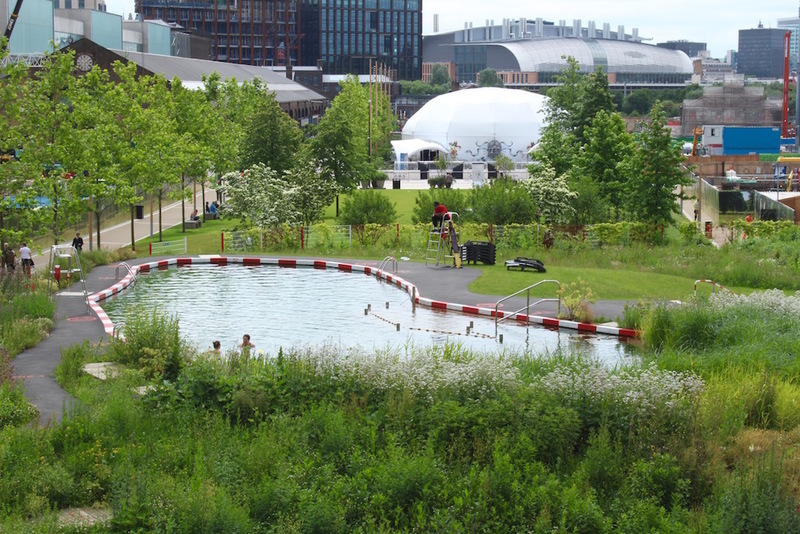 The Uk’s first man-made, freshwater bathing pond. A calm oasis surrounded by tall grasses and wildflowers that change with the seasons. It uses submerged plants to naturally clean and purify the water. You need to book ahead for a timed session. House of Illustration 2 Granary Square, N1C. Founded by Quentin Blake in 2014. The gallery has a number of exhibitions covering all forms of illustration from picture books to animation, including a space dedicated to Quentin Blake himself. The Railway Children at Kings Cross Theatre Goods Way, N1C. In its second year now, E. Nesbit’s children’s classic is set around a real train track. We haven’t seen it yet but its definitely on our must see list. Skip Garden Kitchen Tapper Walk, N1C. Hidden behind the bathing pond is this wonderfully quirky cafe. 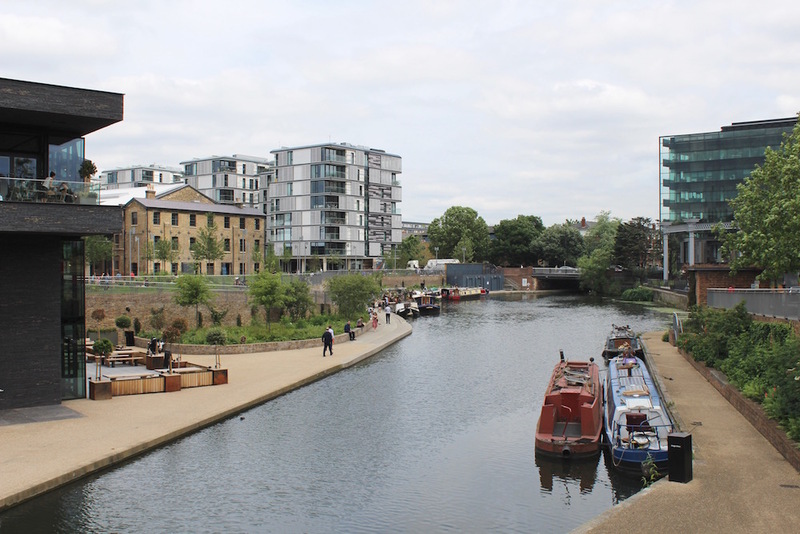 Built with the help of young people and local business volunteers they have transformed an empty corner of the Kings Cross development site into an urban allotment. 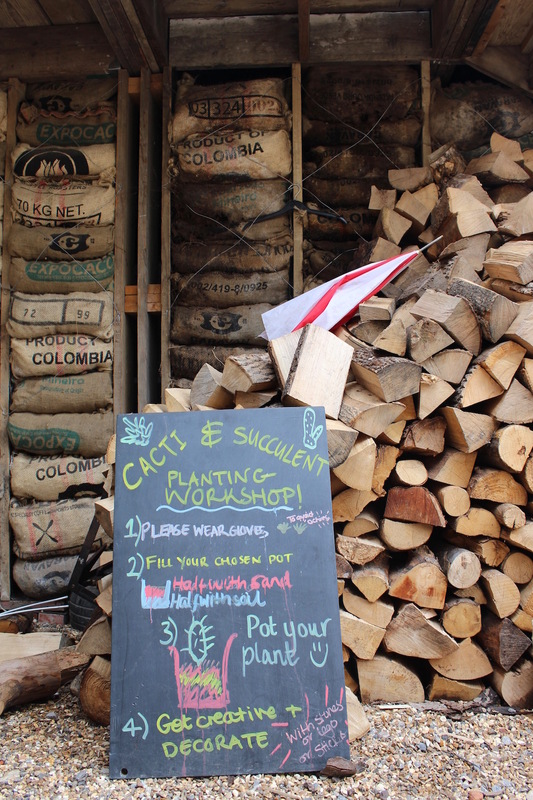 They use skips, scaffolding and other reclaimed materials from the site to grow seasonal fruit and vegetables, all of which are served up in the restaurant. This place is so fun it almost deserves a post all to itself. Grain Store Granary Square, N1C. Overlooking the fountains and with an eclectic menu, this is a good spot to grab an alfresco bite to eat and watch the comings and goings of the square. As we found out on our last visit, booking is essential at weekends. Caravan Granary Square, N1C. Also facing the square, we love their delicious brunch menu. Again booking is advised at weekends. Dishoom 5 Stable Street, N1C. Tasty Indian food – Bombay Cafe style. Ruby Violet Midland Goods Shed, 3 Wharf Road, N1C. 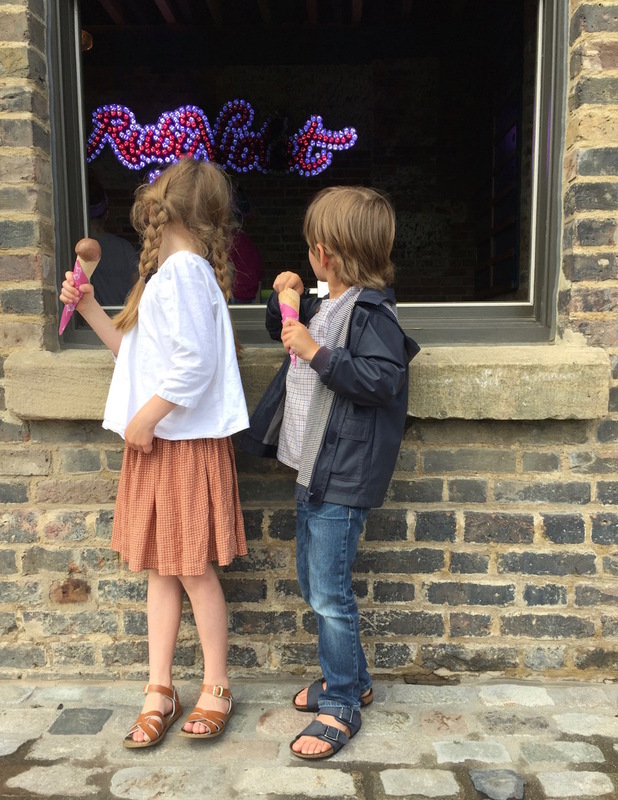 Our favourite summer hangout just got even better with the opening of a new Ruby Violet Ice cream parlour just off the square. Their seasonal flavours are all so good its hard to choose. 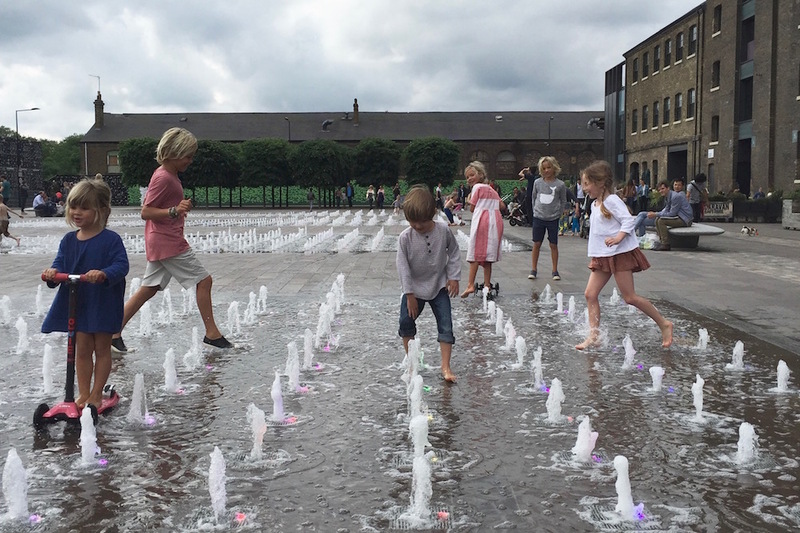 Have you visited the fountains? 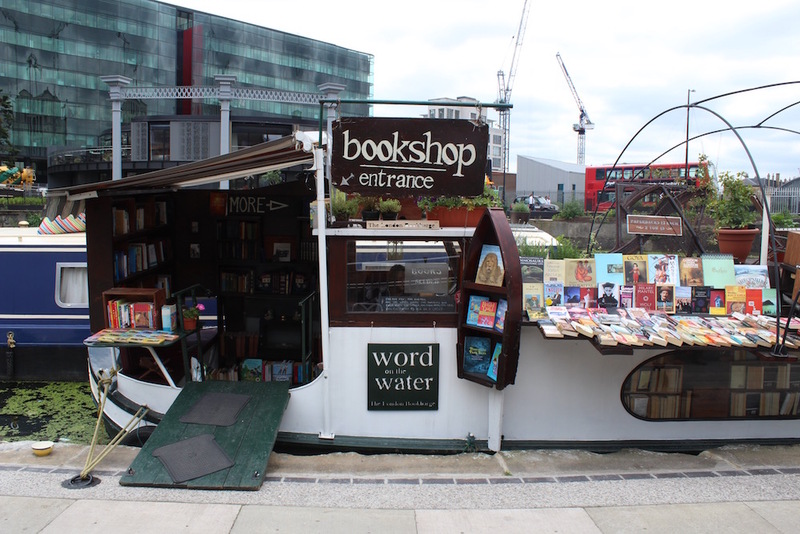 We’d love to know what you think of this cool corner of London. 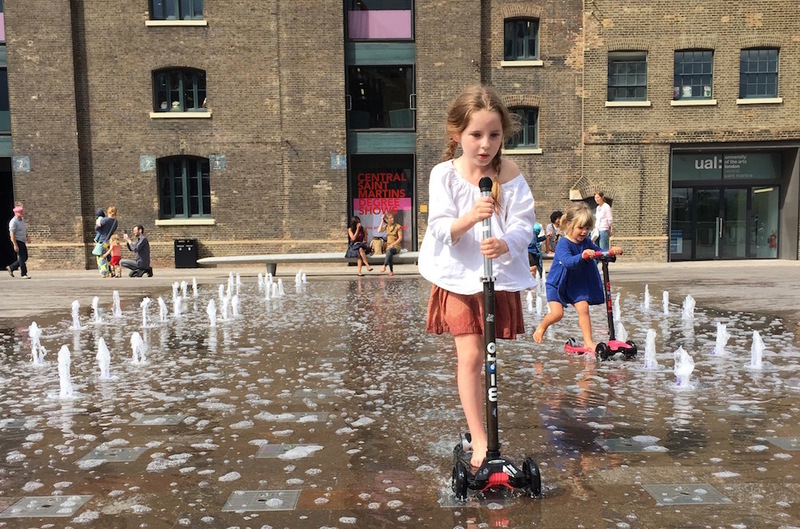 Just across the road the children’s section of Pancras Square library is also fantastic during a downpour and we always also pop to Camley Street nature reserve for pond dipping if we’re going to Granary Square – a little oasis of calm just across the canal! We love Camley Street Amy, great shout!